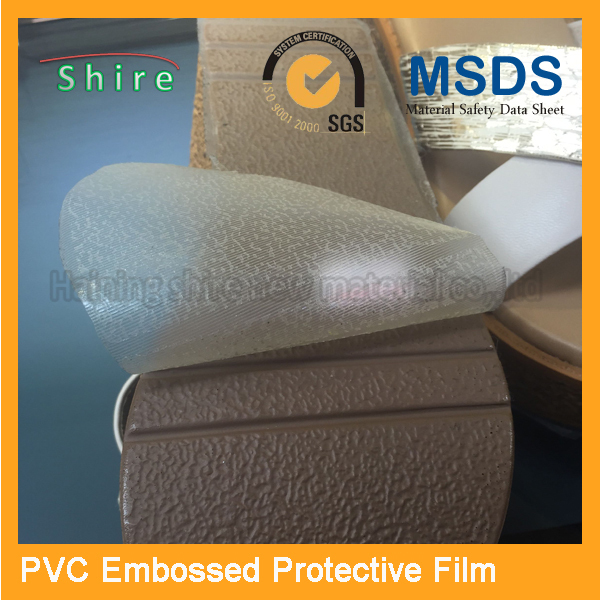 Home>PVC Protective Film>Sole Protective Film>Rubber soles Protection tape/Adhesive tape for protective soles surface. Rubber soles Protection tape/Adhesive tape for protective soles surface. 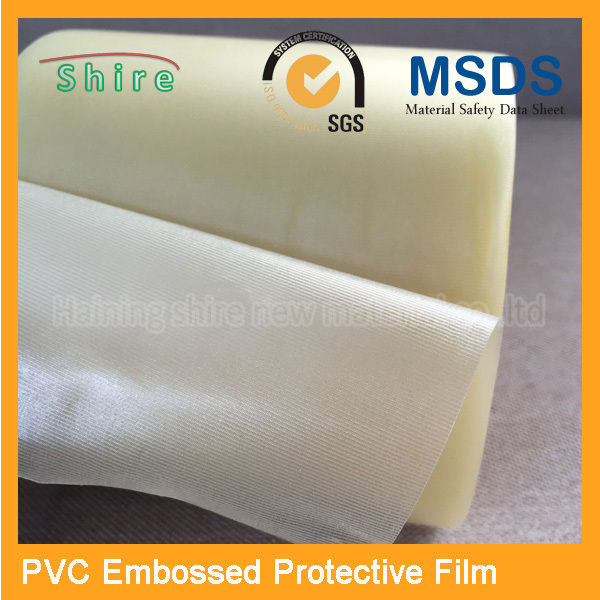 The product is based on a particular formulation which taking polyvinyl chloride film and polyacrylic acid (ester)pressure-sensitive adhesive as main materials and together with several specific glues by procedures of coating, slitting and packaging, etc. The protective adhesives have a high stability and will have no any adversely affect on the product surface. Special specification is available upon customer, s requirement or template. The text and graphics with three types of colors can be printed. 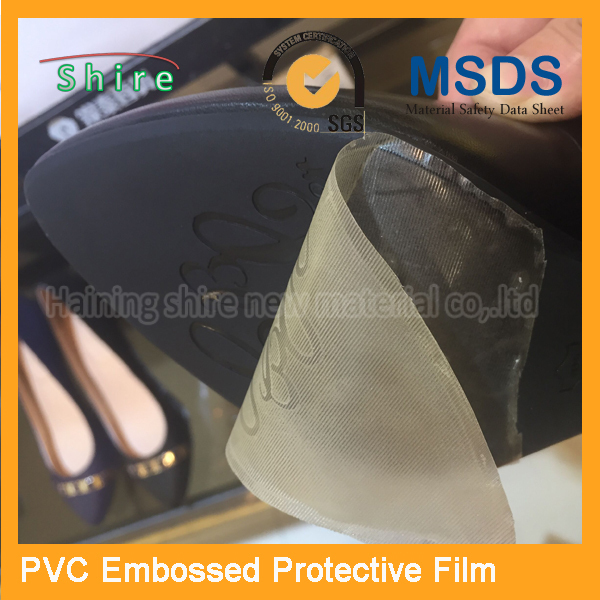 China manufactory of PVC Protective film For Shoes protection.